This theme is a premium version of free "Ecommerce X" theme. Ecommerce X Pro is a wonderfully designed elegant e-commerce theme compatible with latest WooCommerce plugin. It particularly outshines when it comes to handling and maintaining WooCommerce online shop websites of any market or niche. It comes with a lot of amazing features that would take you months to develop. It is perfect for any kind of web online shop. Its catchy user interface delivers the ultimate experience for the customers. Mobile first approach is becoming of increasing importance when it comes to SEO and responsiveness. Search engines like Google and Bing give preference in their listing to sites that are mobile friendly. So Ecommerce X Pro is built with the mobile users in mind. That is why it fits in any devices from mobile, desktop to tablet. Special care has been taken in the shopping cart and checkout processing to achieve high conversion rate. There are numerous theme options available within the customizer which makes it easy to quickly change colors, fonts and other necessary settings, and see the result instantly. With one click demo import you can import the demo content with one simple click and edit the content directly or you can start from scratch to create your own. Lots of themes comes with heavy graphics and compact components. But Ecommerce X Pro looks just simple so as to avoid customers/users from being confused. All the amazing features that are needed for an e-commerce site are blended together in Ecommerce X Pro. Setting up shop is quick and simple with the WordPress live customizer. Ready to simplify your life and start marketing your products with Ecommerce X Pro. We want to ensure that you are 100% happy with your purchase, so if you feel the product(s) you purchased are not the best fit for your requirements and you attempted to resolve issues with product's author, we are offering 30 day money back guarantee refund policy. Be the first to review “Ecommerce X – Theme for WooCommerce” Click here to cancel reply. 4 thoughts on "Ecommerce X – Theme for WooCommerce"
The product image gallery does not appear to be working on product pages. Is there a way to enable it? I didn’t get an answer on this. Help please. hello, I see that when adding new products the product prizes and variations are not showing. when switching to another theme product price and variations shows as normal. This is a good theme but if this error cant be fixed then i cant buy pro version. and also search bar button has text serach instead of search. you can see my site live at fusion-shopping.com. I need a quick reply or i must buy another theme. We are keen to purchase this template (EcommerceX) with woocommerce capabilities. We install basic version into http://onemobilestop.com/sample4, however we cannot do product variantions. Do we need Pro version? Download theme's zip to your computer (you will receive an email with download link, or you can always download the theme from your account). Go to Admin Dashboard > Appearance > Themes > Add New > Upload Theme and browse for downloaded zip file. If theme is successfully installed - you should see it added to the Themes list. To keep WPFactory items up to date, please install WPFactory Helper plugin and enter your site key. 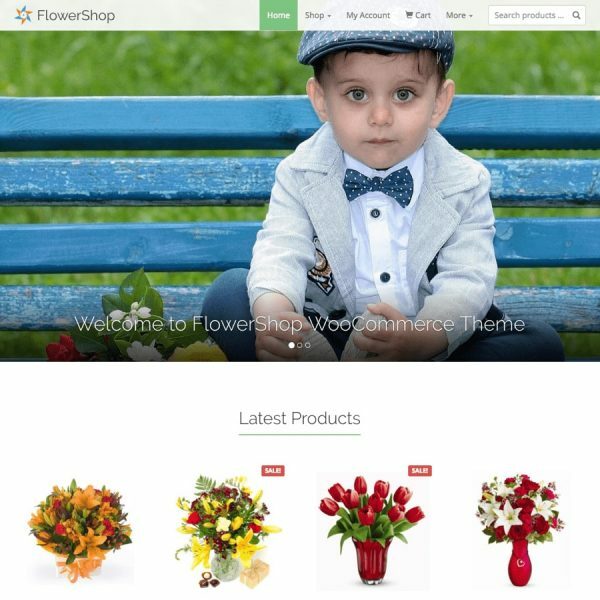 FlowerShop – Theme for WooCommerce$19.99 Sale! 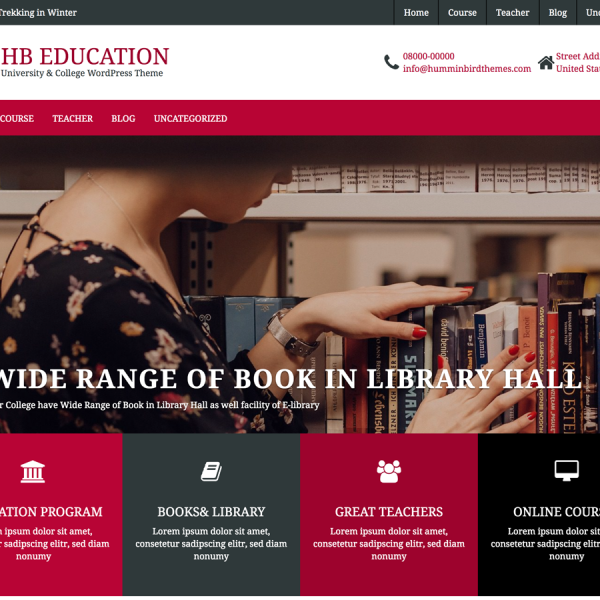 HB Education – WordPress Theme$29.99 Sale! 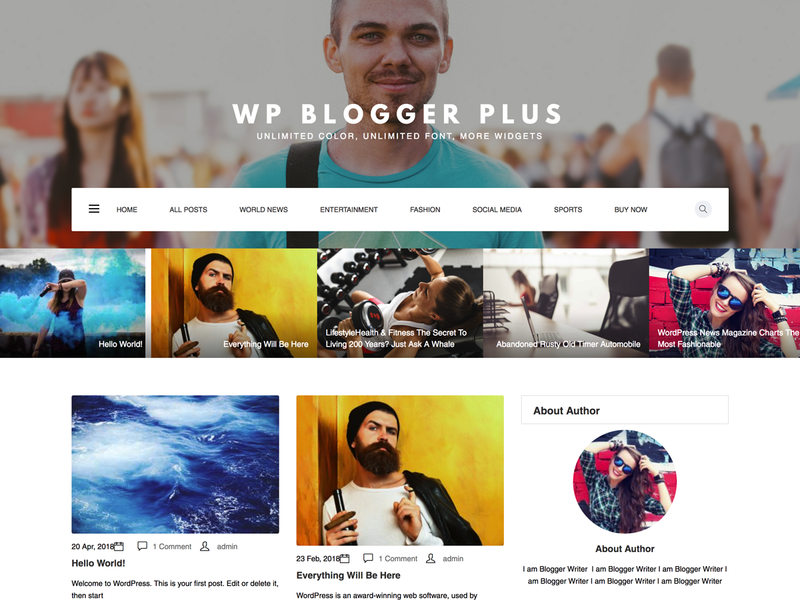 WP Blogger Plus – WordPress Theme$39.99 Sale! WPFactory.com © 2019. All Rights Reserved.